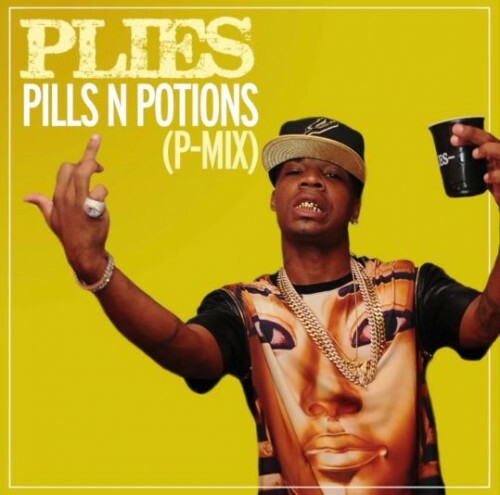 Plies’ latest P-Mix is of Nicki Minaj’s latest single ‘Pills N Potions’. 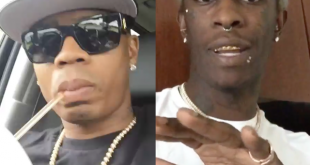 Plies lets us know how he really feels about some things women do in relationships…might hurt a few feelings but he’s talking that real. Listen below! 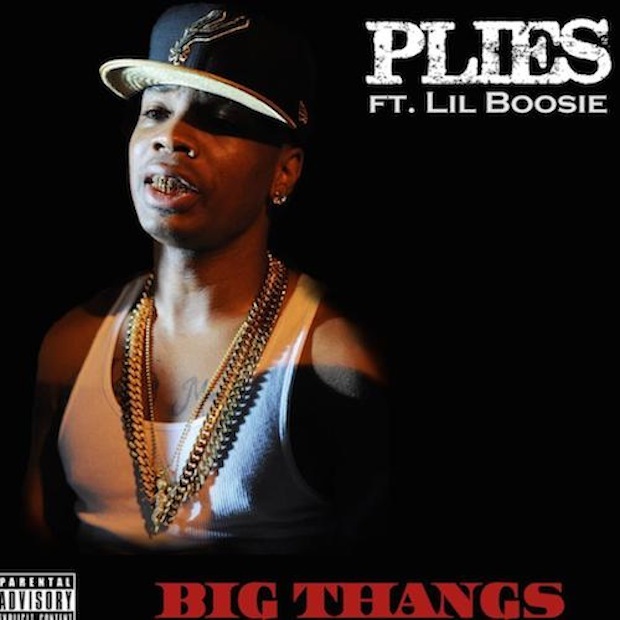 Plies welcomed Lil Boosie home from jail with a track titled ‘Welcome Home Boosie‘ and today the two reunited on a track called ‘Big Thangs’. This cut is expected to appear on Plies’ upcoming LP ‘Purple Heart’ which is slated to drop later this year. Listen below! 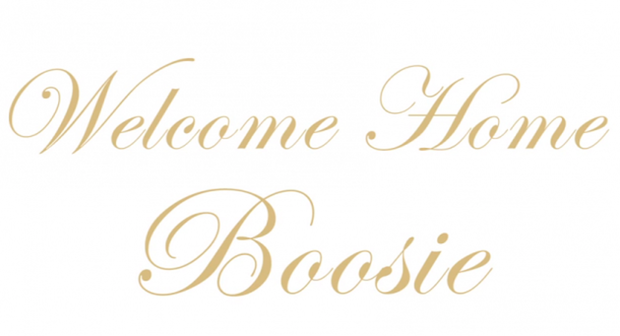 Boosie was released from Louisiana’s Angola State Penitentiary on Wednesday after serving 4 years of an 8 year drug sentence. In addition to the wealth of social media celebration artists are showing their appreciation for the rapper via song. 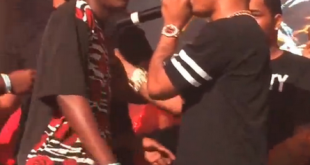 Check out Plies’ ‘Welcome Home Boosie’ below.